Ecco the Dolphin is the 90s Sega Genesis hit developed by Ed Annunziata and Novotrade International. Drexciya is the Detroit futuristic electro duo who imagined an underwater future. Together, they make more sense than peanut butter and jelly, or Dark Side of the Moon and The Wizard of Oz. 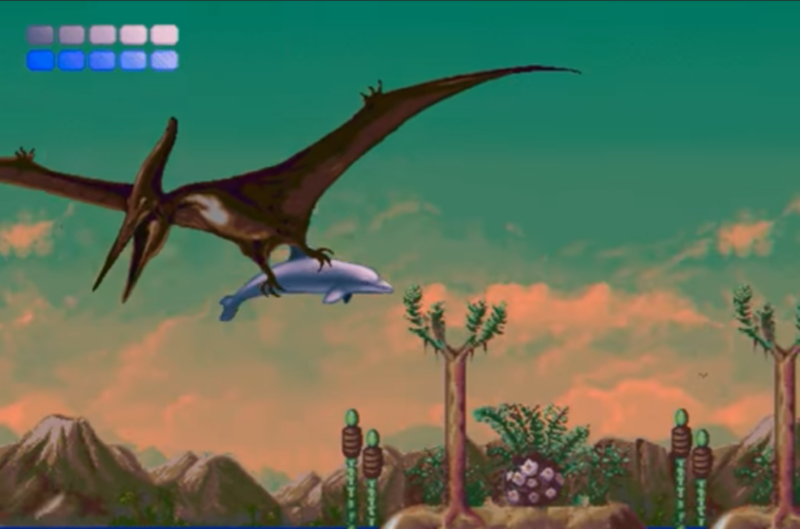 Though, to be fair, after I was tweeted at that I should really transcribe the interviews with James Stinson (I should), it is now dangerously possible that I wind up getting sucked into Ecco and some Drexciya records. Uh… whoops. I know a lot of people going through a rough time right now – personally, globally. 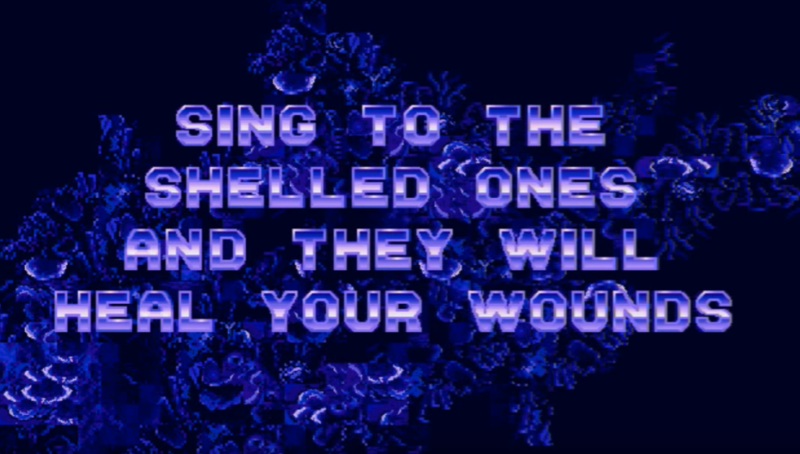 Sing to the shelled ones and they will heal your wounds. Thanks, David Abravanel, CDM at-large Nerd of All Things Good.